Matthew Calbraith Butler was a member of the southern gentry and a Confederate General from South Carolina during the American Civil War. He served under the command of General Wade Hampton and his valor and good judgment earned him numerous promotions. Butler served at the First Battle of Bull Run, the Confederate Peninsula Campaign, Antietam, Fredericksburg, Brandy Station, the Overland Campaign, Petersburg, and the Carolinas Campaign. During the Carolinas Campaign, Butler was a major general and one of the leading officers in the Confederate Cavalry. After the war, Butler became a United States Senator from South Carolina and eventually the vice president of the Southern Historical Association. Wade Hampton III was one of the richest plantation owners in the South. He served as a general for the Confederacy during the United States Civil War and was engaged in battles, including Bull Run, Gettysburg, and Bentonville, from the beginning until the very end of the war. Hampton became the leader of Robert E. Lee’s cavalry forces, and he was sent southward at the end of the war to stop General Sherman. 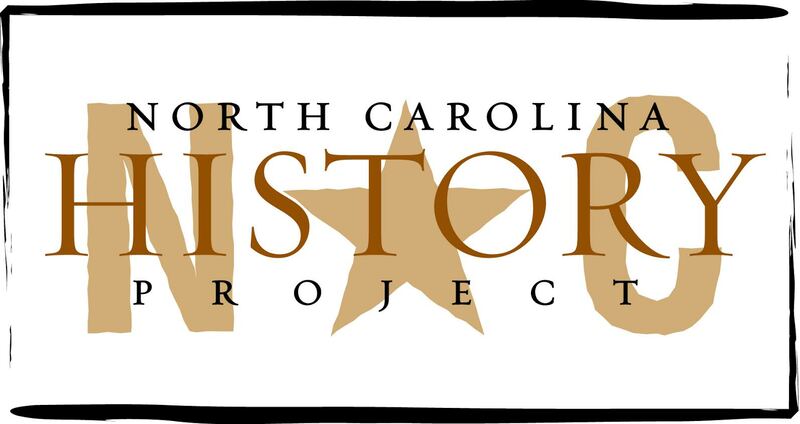 Hampton played an important role in the fighting in North Carolina. After the war, Hampton was elected as governor of South Carolina and served as a U.S. Senator. The Battle of Monroe’s Crossroads was a small Civil War battle that occurred on March 10, 1865 near Fayetteville. Mounted Confederate cavalry attacked an unprepared Union cavalry encampment. The fighting lasted several hours. Although initially routed the Union soldiers rallied, counter attacked, and retook the camp. The Battle of Monroe’s Crossroads opened the road to Fayetteville for Confederate troops, allowed Confederate forces to arrive at Fayetteville first, and provided the Confederates the time needed to cross the Cape Fear River before the arrival of the Union soldiers. After completing his "March to the Sea," General William T. Sherman proceeded north into the Carolinas. Sherman’s Army wrought devastation in South Carolina and met little resistance. Sherman captured Columbia, South Carolina, and it was burned to the ground. He then proceeded into North Carolina and took Fayetteville, Goldsboro, and then Raleigh. West of Raleigh at Durham’s Station, Sherman met with Confederate General Joseph E. Johnston and signed a peace agreement that officially surrendered all Confederate forces still active in Tennessee, North Carolina, South Carolina, Georgia, and Florida. William Tecumseh Sherman was a Union General during the American Civil War. He led the Atlanta Campaign, and his “March to the Sea” was extremely popular in the North and dealt a severe blow to the South. Sherman’s Carolinas Campaign seized control of South Carolina and North Carolina and led to the official surrender of the Southern Confederate Army at Bennett’s Place. Sherman’s force left a path of devastation where it went and burned down prominent cities like Atlanta, Georgia, and Columbia, South Carolina. After the war, Sherman became the commanding general of the United States Army and was the military leader during the Indian Wars. The surrender at Bennett’s Place was the conclusion to General William T. Sherman’s successful Carolinas Campaign. Sherman’s forces took control of Raleigh and Sherman met with Confederate General Joseph E. Johnston at a farm called Bennett’s Place just outside of Durham’s Station, North Carolina, to discuss the surrender of all the forces under Johnston’s command. The initial talks occurred on April 17 and 18, 1865 but Secretary of War Edwin Stanton rejected the agreement and attacked Sherman in the press. Sherman and Johnston met again on April 26, 1865 and agreed to a surrender that was acceptable to Sherman’s superiors.